Have you ever thought about what agriculture sector might be like in 2040? 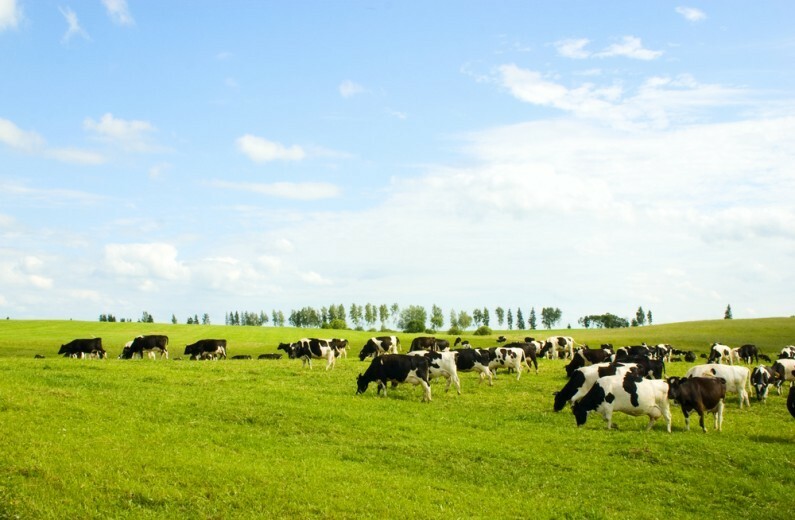 DEFRA is developing a 25-year industry-led farming plan with the aim to deliver a more competitive and profitable agriculture sector. The goal is to grow more, buy more and sell more British food in the long-term. In this article we look at DEFRAs 25-year plan and what it could mean for the agriculture sector. Six months on from that initial development launch and DEFRA is now consulting regional agricultural businesses and stakeholders about their ideas for the 25 year plan going forward. The full details of DEFRAs 25-year plan is expected to be published next year, following ongoing consultations. What is the 25-year plan consulting on? An uncertain present, but sustainable future?